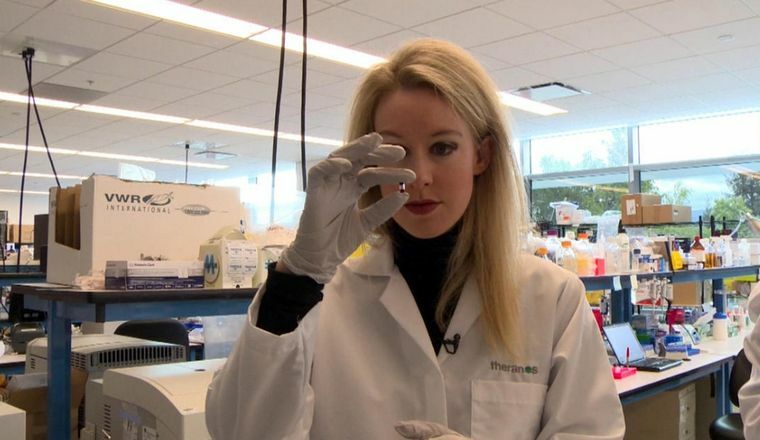 Elizabeth Holmes was a high flyer – until hubris led to wild claims to investors and questionable answers led to investigations. The SEC would launch a BUG investigation in 2016 and charge her with a “massive fraud” for making false claims while raising $700M fro investors. She would ultimately get a 10-year ban from being on the board of ANY public company. A Department of Justice investigation is still ongoing… A Case Study for Entrepreneurs.